Our goal is to provide you with exceptional surgical care – safely, professionally, and at a reasonable price. We believe that plastic surgery is your first step to permanent lifestyle enhancement. Our staff works to provide the best possible surgical outcomes in a setting that embodies the standards and lifestyle you seek. This means attention to your individual needs before, during and after surgery. This web site will introduce you to the services we offer to help you enhance your lifestyle. Be sure to also check out our blog for the latest advances and news about cutting edge plastic surgery. NEW! Be sure to check out our latest non-invasive options for rejuvenation: Vanquish (fat reduction), Exilis (skin tightening), BroadBand Light photorejuvenation, Sciton laser resurfacing to eliminate fine lines and wrinklew, not to mention our state of the art Duet LightSheer laser hair removal system. Dr. Concannon encourages you to browse the site further to view more about plastic surgery, as well as information about specific procedures, including breast enhancement, liposuction, facial rejuvenation, tummy tuck or even to learn about our fabulous spa. Learn more about other patients by looking through his testimonials, and of course, view the results of previous patients at his extensive photo gallery. 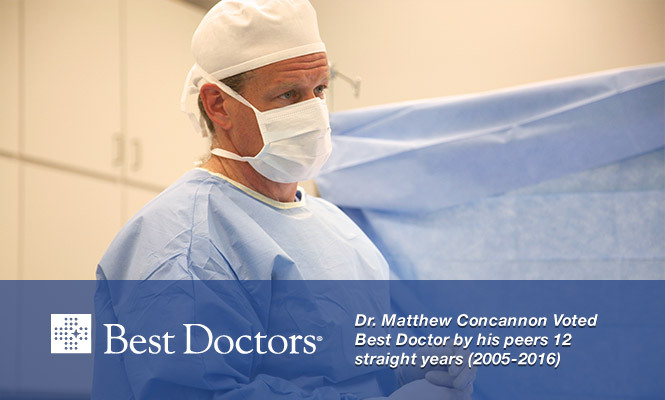 Above all else, utilize this website to help acquire the information you need to make an informed decision; because quality, results, and the overall experience of plastic surgery begin first and foremost with you, the patient, and it is Dr. Concannon’s goal to help you not only love the results of your surgery, but also enjoy the process. Not sure what to get for that special someone? You can even get them a giftcard for any amount, and let THEM enjoy trying to choose! 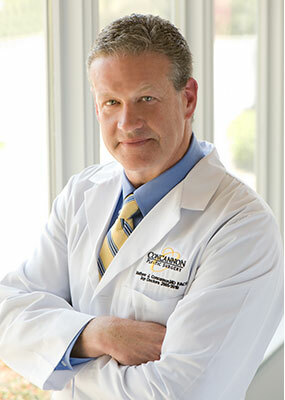 Dr. Concannon opened his private Surgical Center at Columbia Missouri in the Spring of 2007. His vision was to create a non-institutional environment for performing cost-effective outpatient plastic and reconstructive surgery procedures. Our office features accreditation by the American Association for Accreditation of Ambulatory Surgery Facilities (AAAASF) as a certified surgical facility (exceeding accepted standards for private surgical facilities).